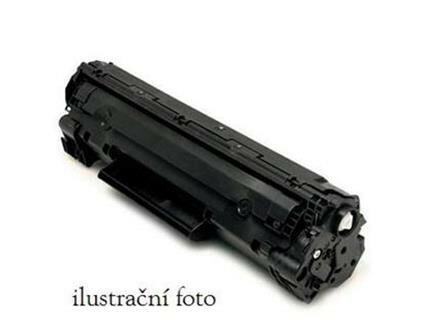 Toner Kyocera TK560 pro FS-C5300, C5350 červená, 10 000 str. 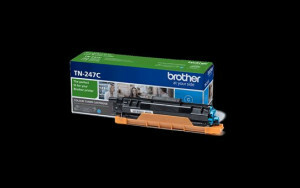 Brother TN-247C, toner cyan, 2300 str. 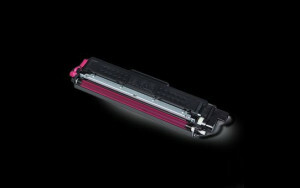 Brother TN-247M, toner magenta, 2300 str.